Coenyzme Q10 has brought exciting innovation to anti-wrinkle skin care, with intensive research carried out to determine its skin benefits. Discover how NIVEA Q10 benefits the skin and how an anti-wrinkle formula with Coq10 could help you maintain a more youthful complexion. Beiersdorf have invested more than 20 years of intensive research into coenzyme Q10, how it works and the benefits for skin care. This has made it possible to create an anti-wrinkle face care range that combats the ageing process naturally. As our skin is the outermost layer of the body, it is constantly exposed to various external factors, including oxidative stress caused by the sun’s UV rays. Plus, internal processes can cause the release of free radicals which cause further damage to the skin. Coq10, or coenzyme Q10 is released as an antioxidant to combat this oxidative stress, which is why it is so essential for smooth, healthy-looking skin. As we age, the levels of natural coenzyme Q10 in our skin decrease. Due to the fact that it is such a vital antioxidant and crucial for the energy production process, a reduction in Q10 makes the skin more prone to increased stress and damage. This makes it more susceptible to fine lines and wrinkles, and that’s why integrating products with Q10 into your skin care routine could help to maintain younger-looking skin for longer. 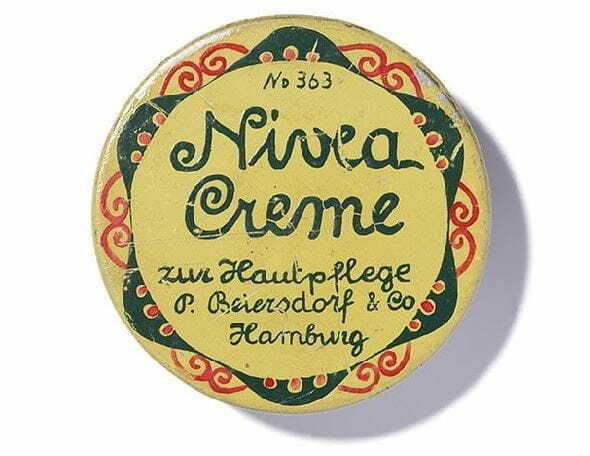 Beiersdorf researchers were among the first to explore the use of the coenzyme Q10 for skin care formulas and have been carrying out scientific studies ever since. For the latest product within the series, the NIVEA Q10 Plus Anti-Wrinkle Replenishing Serum Pearls a Replenishment Study was conducted which focused on whether the NIVEA Q10 Plus Anti-Wrinkle Replenishing Serum Pearls could also replenish levels of Q10 within the skin. The study involved 82 testers applying the product twice daily and it took 24 research experts seven months of extensive studying, measuring and analysing data. The results were clear – applying the NIVEA Q10 Plus Anti-Wrinkle Replenishing Serum Pearls twice a day for two weeks significantly increased the amount of coq10 in the skin. Not only did replenishment studies prove that applying Q10 Plus regularly can replenish your natural coq10 levels, it also increases the metabolised form of Q10. This indicates that the Q10 is actually absorbed and used by the skin for energy production. SIMPLE TIPS FOR ENSURING YOUR SKIN IS TREATED TO THE BENEFITS OF COENZYME Q10. The innovative formula in NIVEA Q10 Plus Anti-Wrinkle Replenishing Pearls combining Q10 Plus with a moisturising gel makes it a highly effective anti-wrinkle product. Not only does it visibly reduce the appearance of existing fine lines and wrinkles, it also delays the on-set of new ones, helping you to retain a youthful looking complexion for longer. The formula with hyaluronic acid and creatine gives a softer feel to the skin’s surface and helps to keep it to absorb as much moisture as possible for a smooth and refined texture. Ensure your skin is clean and dry before the application.